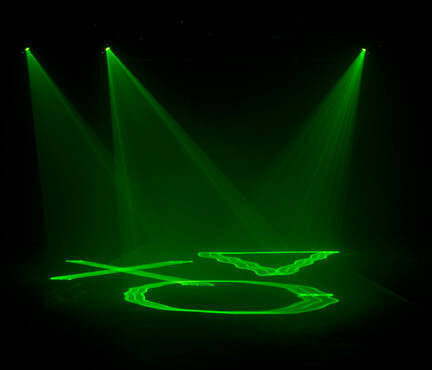 The Micro Sky is easy-to-use just plug it in and run the lasers built-in 15 programs and 25 patterns in Auto or Sound Active mode. 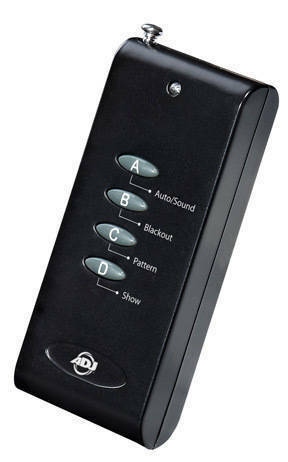 Control programs, patterns and black out with the included RF wireless remote control. 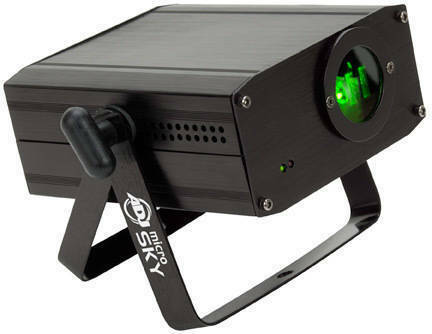 The Micro Skys compact, lightweight case design makes it ideal for mobile entertainers, bands, night clubs and bars or any party goers! 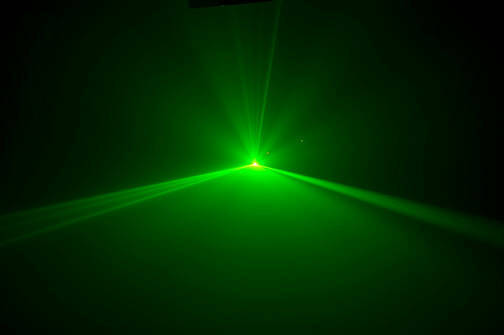 This laser is safe to use and complies with FDA standards (USA only). - Weight: 2 lbs. / 1.1 kg.